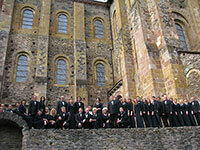 Siauliai State Chamber Choir “Polifonija” is one of the most known professional Lithuanian choirs. It was established on the 31st of December 1974. Then it was the first concert of the Ensemble of Ancient Music which later on has turned into a beautiful tradition – the annually organised New Year’s concerts. 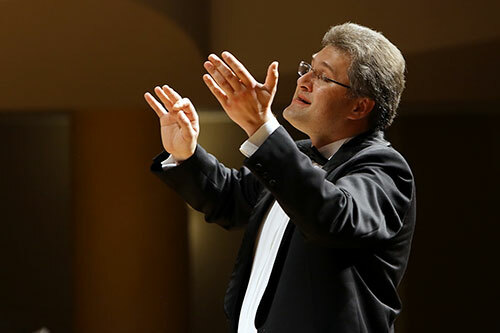 The conductor Sigitas Vaiciulionis established the Vocal Ensemble of Ancient Music, the only one in Lithuania performing pieces by composers of the Renaissance and Baroque epochs. At the beginning, the ensemble was fostered by Siauliai Pedagogical Institute, and later – by Siauliai Music High School. 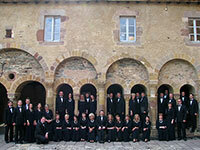 In 1979, the ensemble was awarded the title of the national ensemble and the choir was called “Polifonija”. 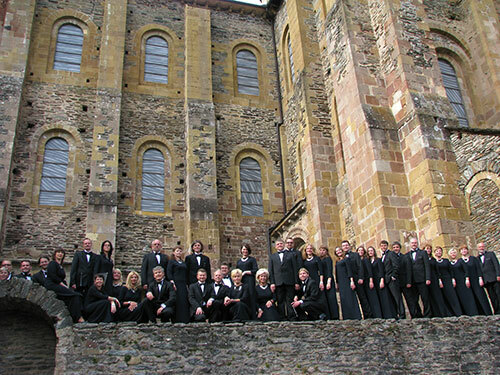 In 1986, “Polifonija” was awarded the status of professionals and the ensemble became Šiauliai State Chamber Mixed Choir of Lithuanian State Philharmonic. When long-term leaders of the ensemble Danute and Sigitas Vaiciulionis left it, Gediminas Ramanauskas was the director of “Polifonija” for a period of 2006–2010. 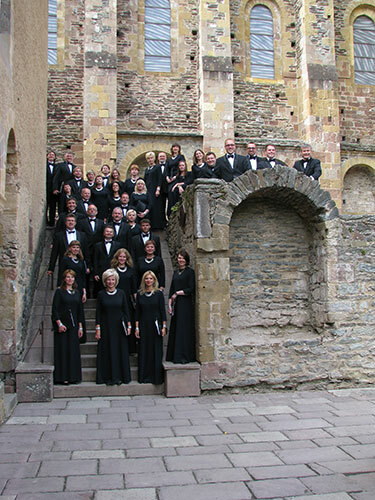 Since 2011, Tomas Ambrozaitis executes the duties of the choir’s leader. 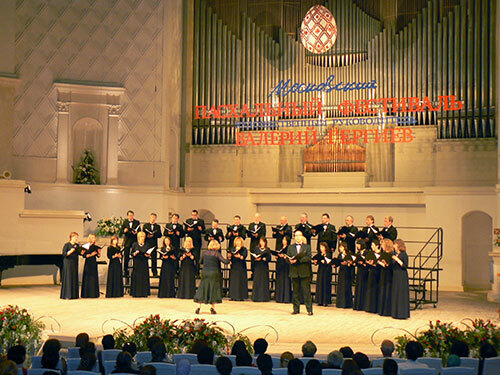 During the period of about forty years of choir’s existence, some 2,000 concerts were held, tours in Latvia, Estonia, Belarus, the Ukraine, Russia, Poland, Czechoslovakia, Bulgaria, Sweden, Germany, Italy, France, Argentina, Brazil were arranged. Laureate awards were won at international contests in Poland (1989), Brazil (1990), Italy (1992, 1998, 1999). In many foreign press articles, activities of “Polifonija” are attributed to the brightest examples of collectives of European art. 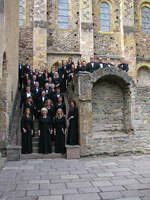 Klaipeda Chamber Orchestra, Klaipeda Choir “Aukuras”, Siauliai State Chamber Choir “Polifonija”. Conductor Saulius Sondeckis.